It’s easy to think of Argentina as a relative newcomer to the world wine stage. After all, most of us didn’t come across their produce until the boomtime that was the 1990s, when South American wine seemed to be everywhere all of a sudden. In actual fact, Argentinian wineries have been churning out the good stuff for a couple of centuries, and had their industry kicked off by Spanish explorers during the age of discovery. Over this time, certain wineries have slowly established themselves as leading lights on the Argentinian wine scene, pioneering the development of certain vine strains, and identifying the most successful, effective and prized locations for viticulture. 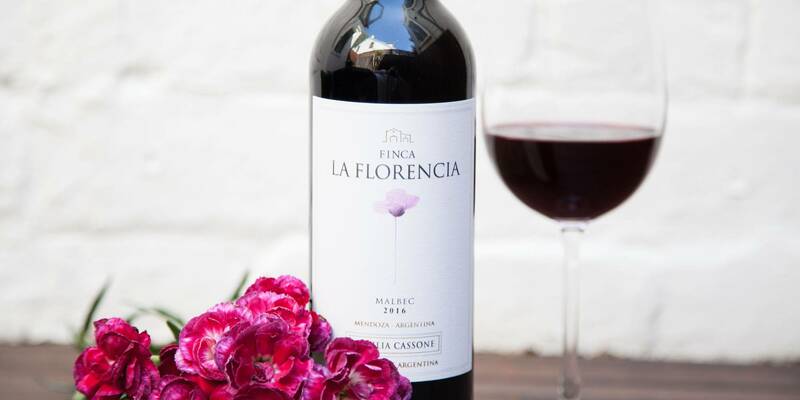 One such winery is Familia Cassone, which was founded by a family who emigrated from Italy’s leading wine region - Piedmont - to Argentina way back in the 19th century, and brought their skills and knowledge with them across the Atlantic. Italian heritage in the high-altitude vineyards of Mendoza? Sounds like a recipe for success to us! The Cassone family have been incredibly successful in many parts of South America, with winemaking seemingly an natural aptitude of the family. One of their brightest stars is Malbec from Mendoza in Argentina, and this wine shows off why. 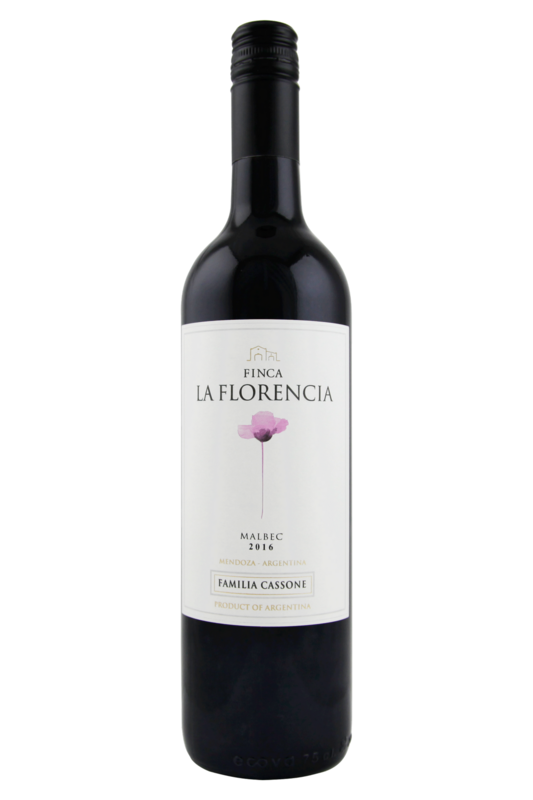 La Florencia is a vineyard with some very old vines, some nearly 100 years old. These vines produce juice that is choc-full of fruit aromas : from blackberry and cassis to blackcurrant, plum and dried herbs. The texture is round and supple, and the wine certainly doesn't lack for power. Lots going on here, with a savoury meaty edge rounding things off nicely. Italian heritage in the high-altitude vineyards of Mendoza? Sounds like a recipe for success to us!